BuildTrack home automation system suggested in the bungalow includes Remotes for lighting control, Gas sensors for detecting gas leakage, Motion Sensors for energy efficiency, Curtain Control etc. Also included is AC control through smartphone or tab. 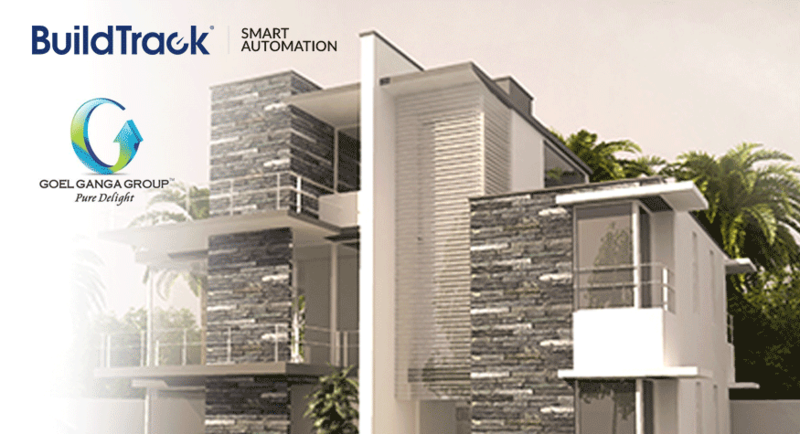 The entire bungalow is to be controlled and monitored through BuildTrack Smart App.